Tastes better than it looks, promise. Basil, fresh or dried, to taste. I started by marinating my chicken breasts in olive oil and chopped fresh basil (from my balcony “garden”!) during the day. Then I sliced the zucchini and yellow squash and put it in a glass baking dish. Toss the veggies in the olive oil and add salt and pepper to taste. Then slice the Roma tomatoes. I put the tomatoes in between the chicken and the other veggies. I also added more basil in between the tomatoes and chicken. Once you have the chicken on top of the veggies, spread a thick layer of the hummus on top of the chicken breasts. 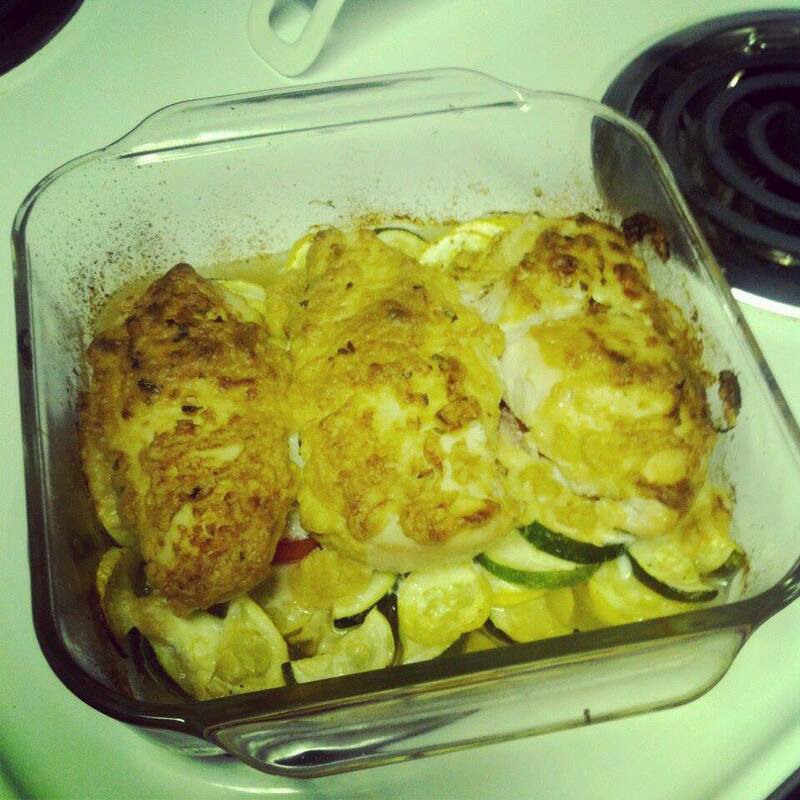 Bake 25-30 minutes or until chicken is fully cooked and veggies are tender. Mix all ingredients together. Mixture will be sticky. Then spread out on a lined cookie sheet. Bake 25-30 minutes, stirring every 10 minutes or so. The mixture will still be sticky when done cooking, but as you leave it out to cool it becomes crunchy, so don’t worry. Stored in an air-tight container, this will stay good for 2 weeks! Enjoy! Hope everyone is enjoying this beautiful day, I’m headed out for a run. Taking advantage of being in good spirits today. 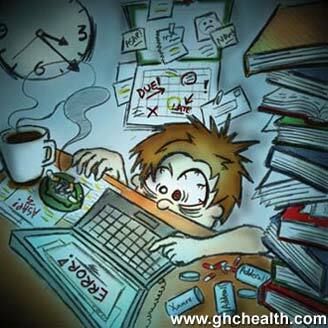 I celebrate the days I wake up without anxiety! 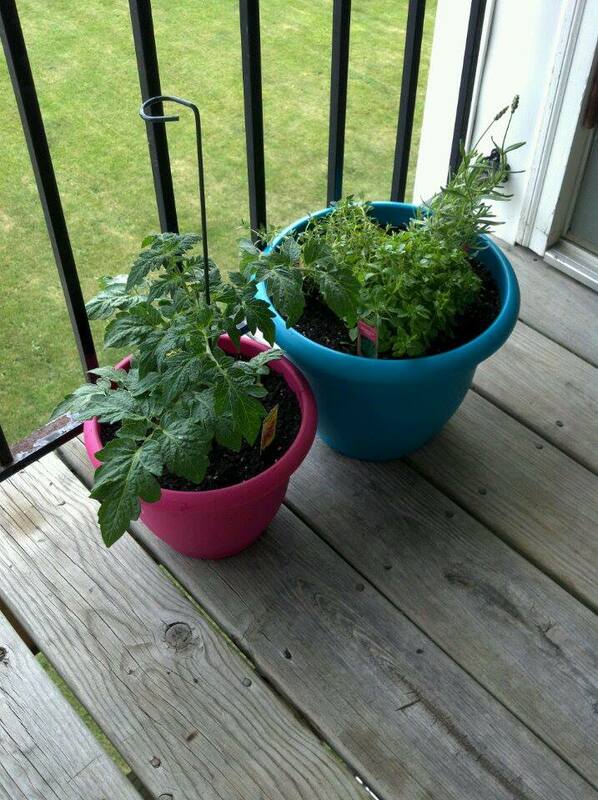 Anyways, my “garden” consists of 2 small pots on my 3rd floor balcony. It started out as just one pot, but my plants quickly outgrew just the one. 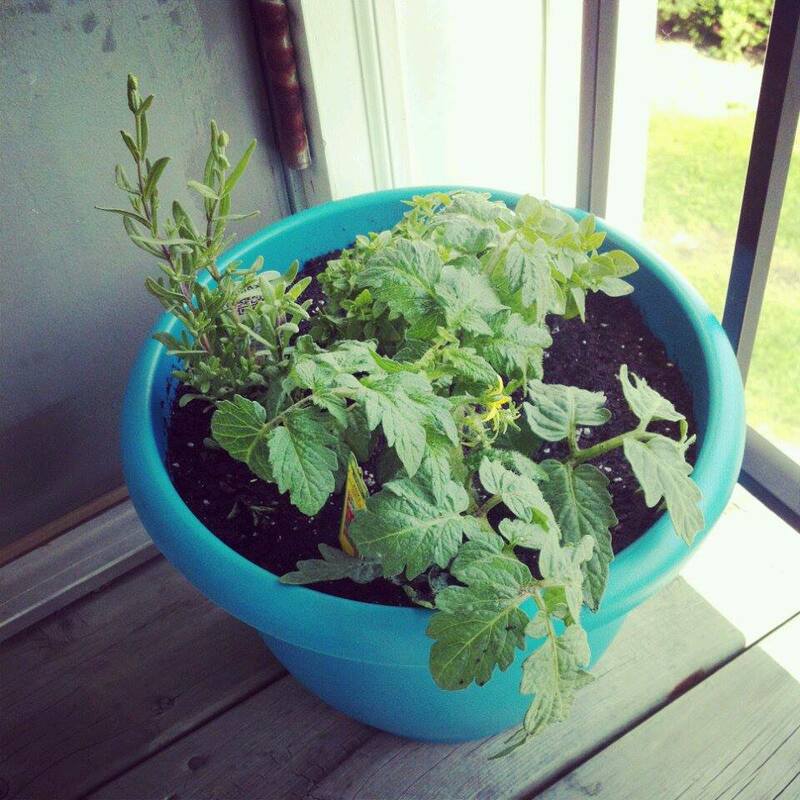 I started with a Tomato plant, basil and lavender. And I have been cooking and experimenting with my fresh herbs all week. I make some delicious chicken with the basil and some hummus the other day (recipe to come later). I also have made some fresh tea with the lavender, thyme, some ginger, and honey. Folks, it’s delicious! In other domestic-driven news, I have been compulsively cleaning, which seems to calm my mind. 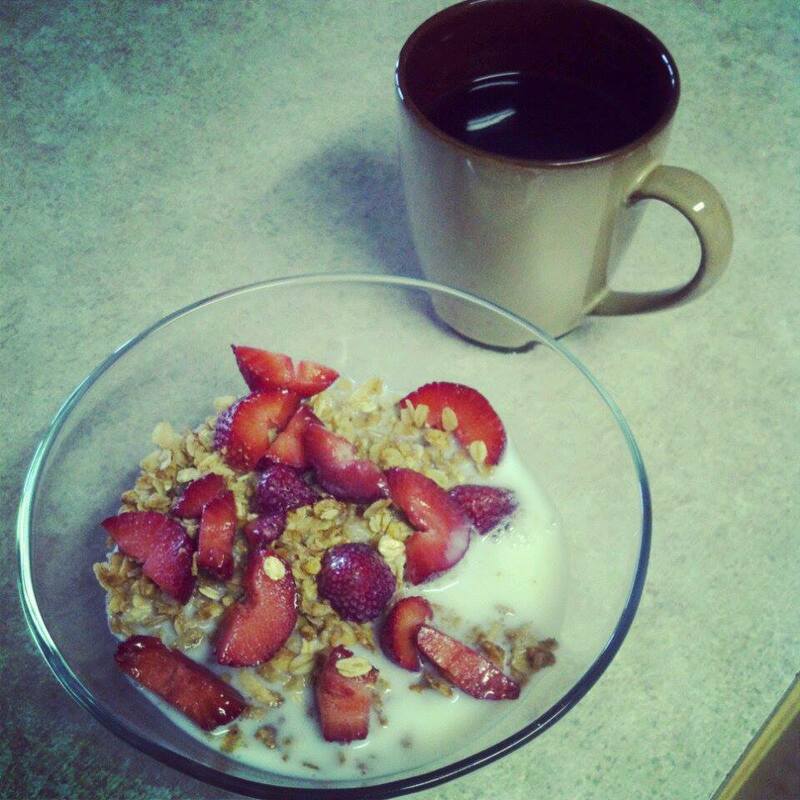 I also made some homemade granola (recipe to follow). The feminist in me is rebelling against the fact that cooking and cleaning are the only things really helping my anxiety right now (besides the medicine obviously). And I am driving my roommates nuts with the cleaning. But whatever helps, amirite? 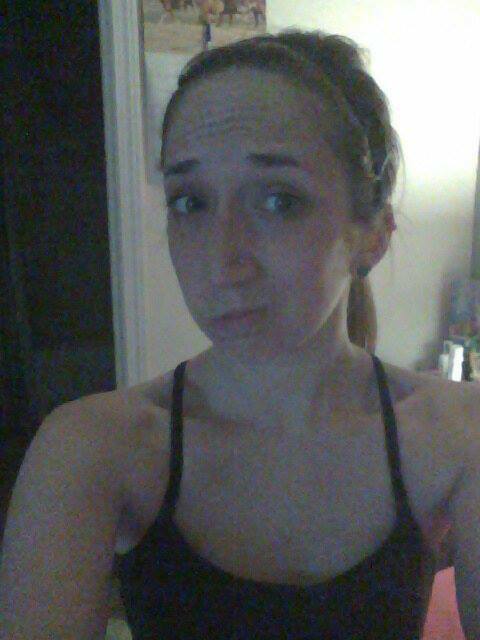 Hope everyone else had a better time celebrating National Running Day than me! 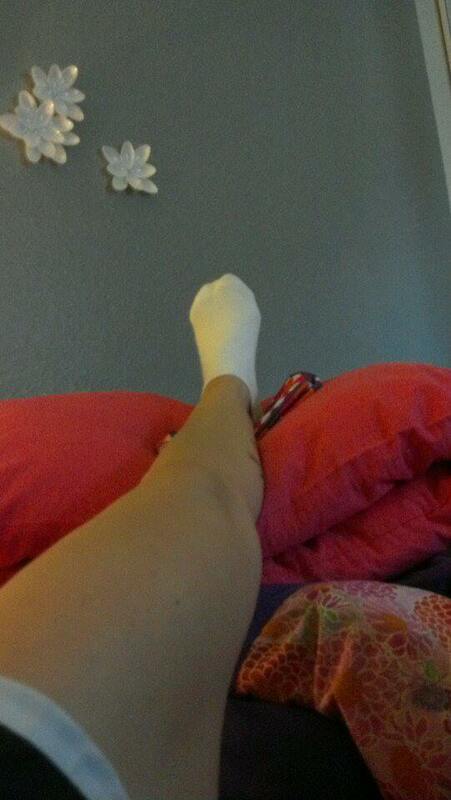 Keep your fingers crossed for me that my ankle doesn’t swell too much!